Sometimes news stays under the (ahem) radar for quite a while. 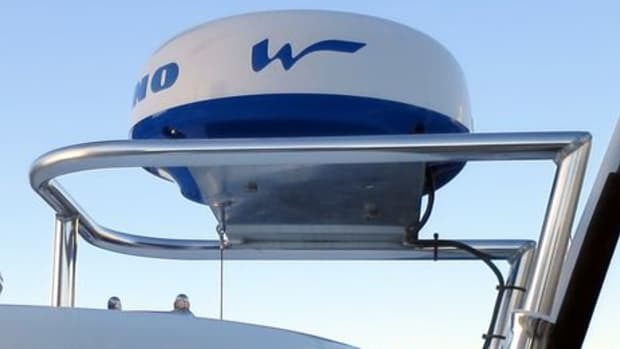 Today&apos;s story starts with the Austrian university project Roboat (for RObotic BOAT) needed a self-tuning radar scanner that could be used to avoid moving targets. 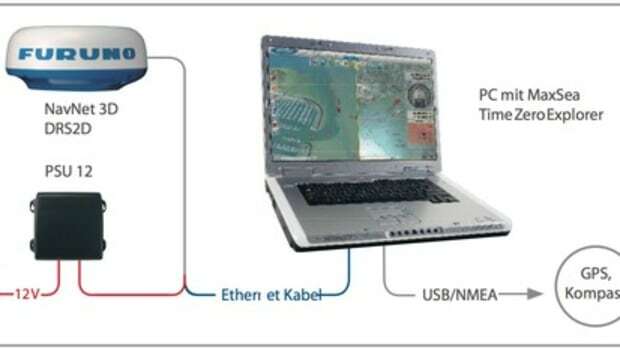 In 2011 they started reverse engineering the Ethernet traffic from a BR24 radar scanner. They used the above test rig so that they could drag their development hardware out to a side arm of the Donau in Vienna. Note: Our American readers may not be aware but the above retro style bicycle is the sort of thing that modern Euro hipsters drive around town in. The double top bar and front carrying cradle are the attributes that make this bike so much cooler than granddad&apos;s version. Such a nice test rig has seldom been observed! You can read up on the research that was done at the University of Vienna by Adrian Dabrowski, Sebastian Busch and Roland Stelzer over at the openbr24 project on SourceForge. 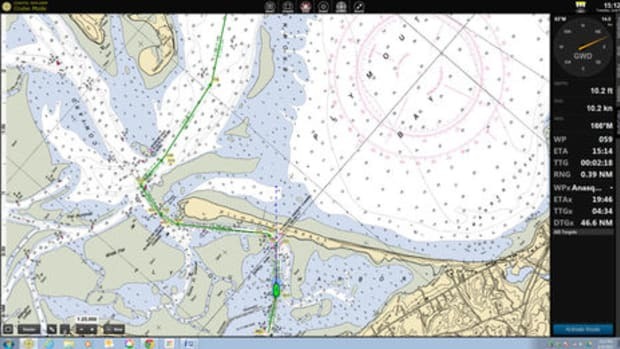 They also published a paper titled "A Digital Interface for Imagery and Control of a Navico/Lowrance Broadband Radar" in the Proceedings of International Robotic Sailing Conference published by Springer. The pre-press article in PDF is accessible on the project page. It will be interesting to hear when the roboat project, whose goal it is to develop completely autonomous boats that generally use either solar PV cells or wind (sails!) 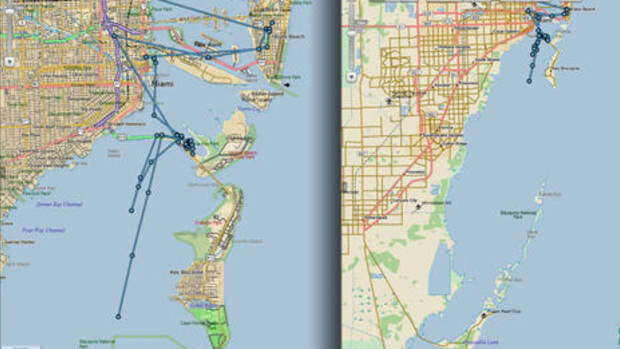 to get from A to B, will integrate their radar picture and start steering based on radar. As far as I&apos;m aware they are still in the integration phase. I&apos;m not so sure us real boaters really care about autonomous boats but whatever they get to there is going to be a huge spin-off, and the first result is already here as you&apos;ll see below. 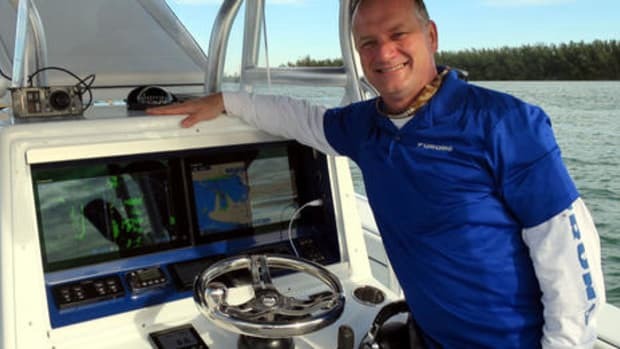 I&apos;m not superstitious but I do believe in serendipity: in early 2012 Dave Register, who is the lead developer of OpenCPN, was cruising in the Bahama&apos;s when he had access to a buddy&apos;s Garmin radar, and was apparently intrigued enough to find out how it worked and developed software to interface with it. 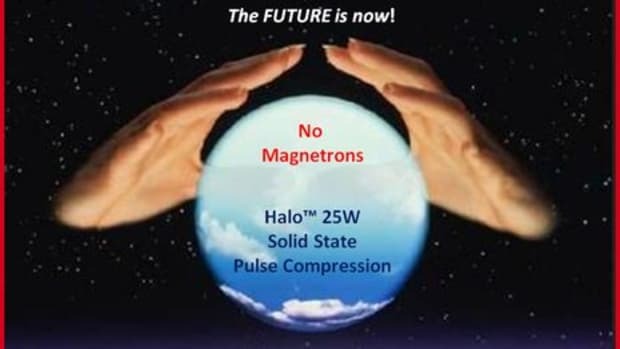 In March 2012 he wrote this post on Cruisers Forum where he announced an OpenCPN plugin. 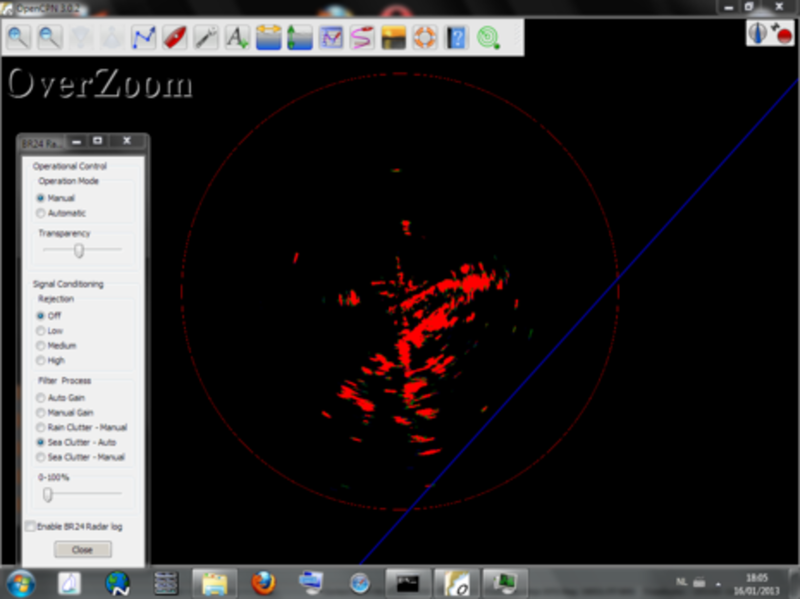 At the moment if you have a Garmin ethernet radar scanner you can download OpenCPN and add a Windows plugin. If you run OS X or Linux you need to compile the plugin from source. In all versions your display driver must support OpenGL -- the code to do this on older video cards just hasn&apos;t been written yet. So this won&apos;t work on your old(er) laptop. You need something with a bit of horsepower in the videocard. After Dave Register started with the Garmin radar plugin it was quiet for a few months. 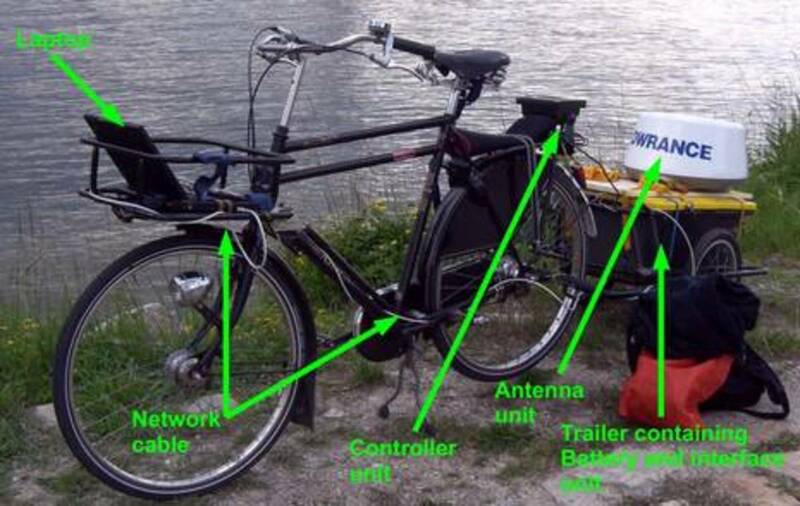 Then late last year the research of Dabrowski, Busch and Stelzer (the guys with the bike) was picked up by Dave Cowell; he used Dave Register&apos;s Garmin code as a template to write a BR24 plugin for OpenCPN. His implementation allows you to use the BR24 (and 3G version) in OpenCPN. 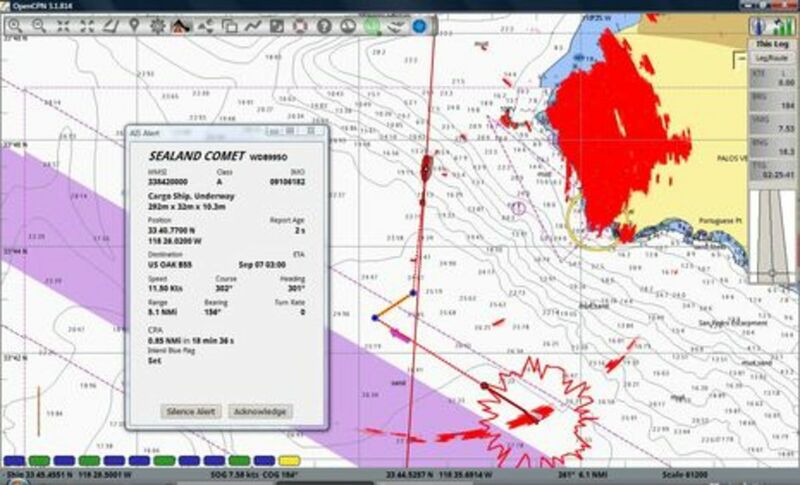 It can operate in "slave" mode, where the PC is just listening in on the data sent to the chartplotter, or in master mode where you don&apos;t need a chartplotter at all. Personally I&apos;m going to use this as a backup solution in case of an issue with my chartplotter. There has been a lot of interest when "free range" radar has been discussed previously on Panbo. But as you can imagine, the story is not yet complete. 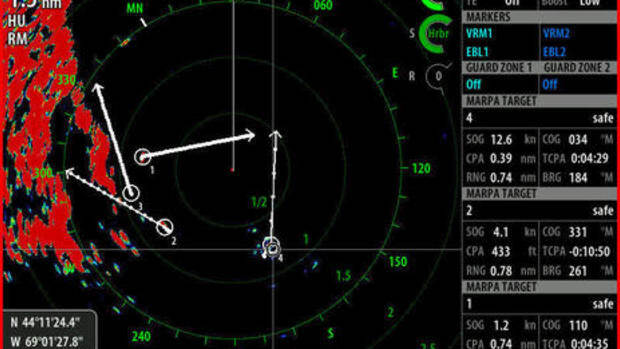 Many features that radars offer such as guard zones, EBL (Electronic Bearing Line) and (M)ARPA aren&apos;t implemented yet. The display algorithms that convert the data stream can be further improved. Resolution and sharpness can be improved. 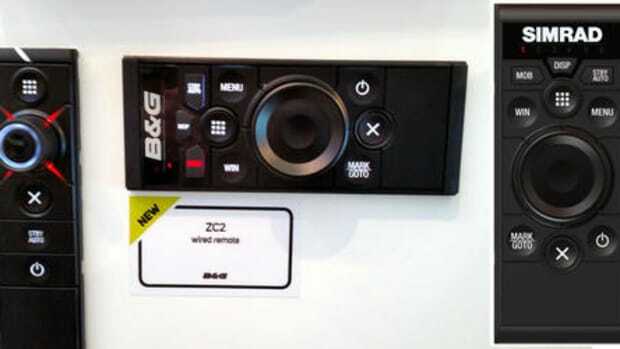 Other brands (Raymarine, Furuno) and types (Navico 4G) can be supported. Since this is done by only a few volunteers I&apos;m sure help will be appreciated. I suggest that if you are willing and capable to help that you head over to the OpenCPN forum. 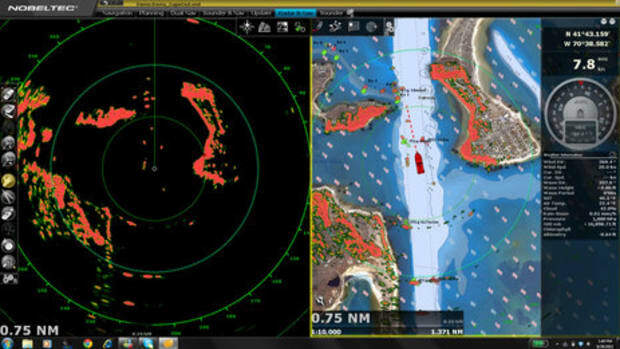 How Simrad Halo works, 12 radars in one!